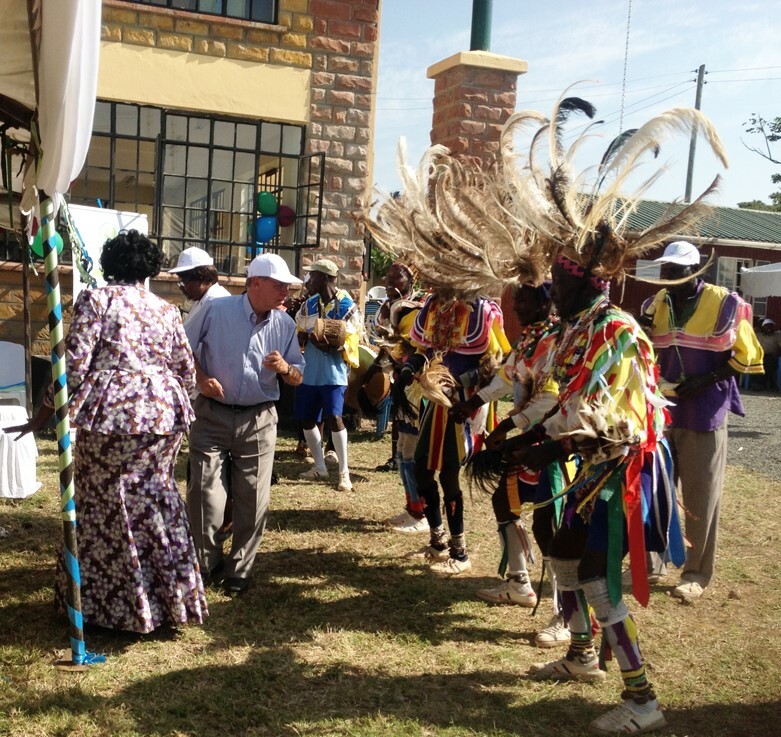 The Centre was formally inaugurated by Denmark’s ambassador to Kenya, His Excellency Geert Aagard Andersen on 15th January 2015. In attendance were NEMA management, the county cabinet of Homabay inlcuding the executive in charge of environment, county technical officers, other government agencies (including Kenya Wildlife Service, and the Kenya Forest Service), local NGOs and learning institutions. 1. Kenya Investment Authority (Ken-Invest) - NEMA, green initiative workshop held in February 2015. This workshop brought together stakeholders in the county to learn about the green investment guidelines that have been jointly formulated by NEMA and the Kenya Investment Authority. The said guidelines are meant to spur investments in green practices including technologies. 2. Kimira Oluch Stakeholders forum held in March 2015. Kimira Oluch is an irrigation project based in Homabay and Rachuonyo North sub Counties under the ministry of Environment and Natural Resources. The forum brought together stakeholders from both upstream and downstream of the project to discuss various environmental/agricultural successes brought about by the project interventions. 3. GIZ energy improvement stakeholders’ workshop in April 2015. GIZ has been working with several stakeholders in Homabay to promote energy saving technologies including rocket stoves. The project helps in capacity building and financing to promote energy conservation. The forum thus brought together players in the energy sector and local community groups to discuss ways of implementation and scaling up of the projects. 4. Kenya Forest Service meeting with players in the forestry sector that culminated in the County Tree Planting Day 2015. "Green points have changed the face of NEMA, in Homabay County and the neighboring counties, the Green point has been hailed as "the best office" in the County sending a strong message to all players of the intent and resolve of NEMA to address environmental issues in Kenya. The office has also given an opportunity to various stakeholders to use the facility for meetings, workshops and conferences. To the private sector, it is a symbol of modern economy and a leaf to borrow to champion green growth and green initiatives”.